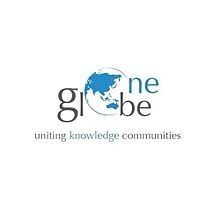 One Globe Forum is India’s premier economic forum focused on ideas and issues which define the creation of a 21st century knowledge economy. Its agenda explores the intersection of technology, innovation, entrepreneurship, economic growth, smart cities, skills, regional collaboration and education and their roles in harnessing the potential of India and South Asia. The forum brings together market leaders, industry partners, top bureaucrats and ministers. 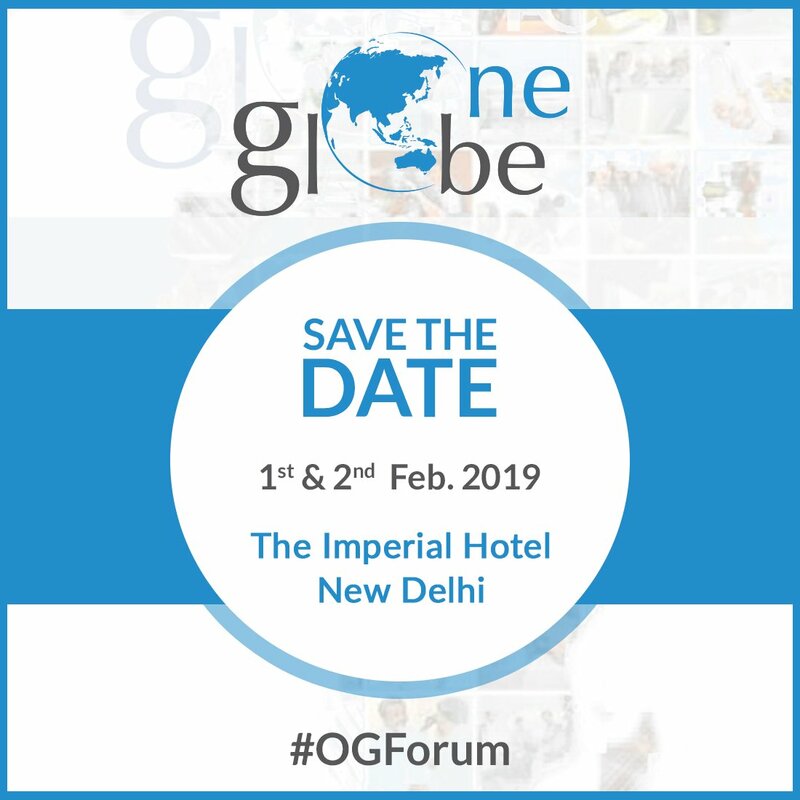 After seven years of impactful growth, One Globe Forum looks forward to greater engagement with experts in government, international partners, corporates, and academia. The eighth edition will be held on the 1 & 2 February 2019.